Thank you to everyone who entered the Montessori Shop Giveaway. 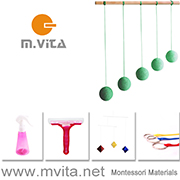 Vicki would like to offer everyone who entered the giveaway a 15% discount off purchases made from the Montessori Shop before the end of June 2012. 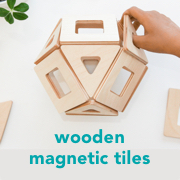 All you need to do is email Vicki at vicki@montessorishop.co.nz to obtain the discount code. Happy shopping and thanks again Vicki!